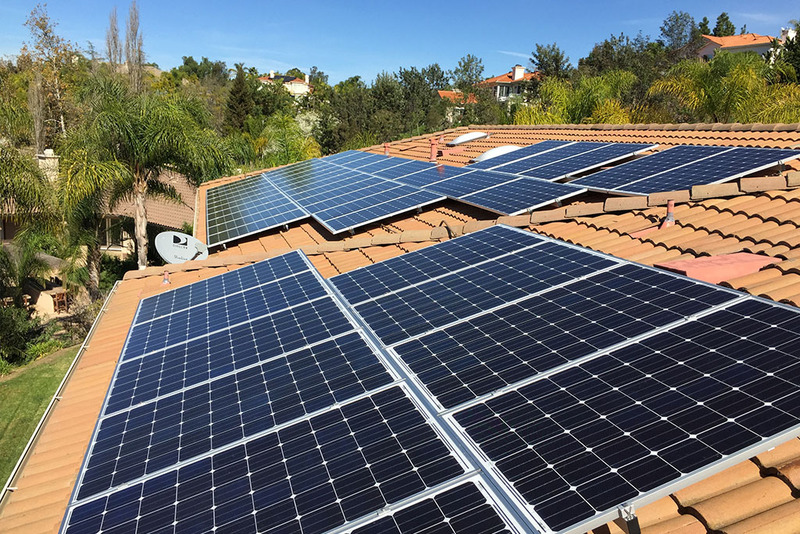 Let Tier Drop Solar help you create your energy independence. We use top quality equipment and build your system the right way the first time. We are your one stop shop for all of your solar needs. From residential to commercial, from roof top to ground, we are dedicated to customizing a solution that fits your needs. Custom solutions for your home. Solar system tailored to you. Systems that help your business. Put that extra land to work for you. The highest quality and standards will be put into place for all of our systems, and solutions to fit your needs and budget. In many commercial applications Tier Drop Solar will first replace existing florescent lights with LED to bring down electrical usage before sizing and installing for solar. We replace garage lights, hallway light, tennis court/pool lights, and common area lighting. 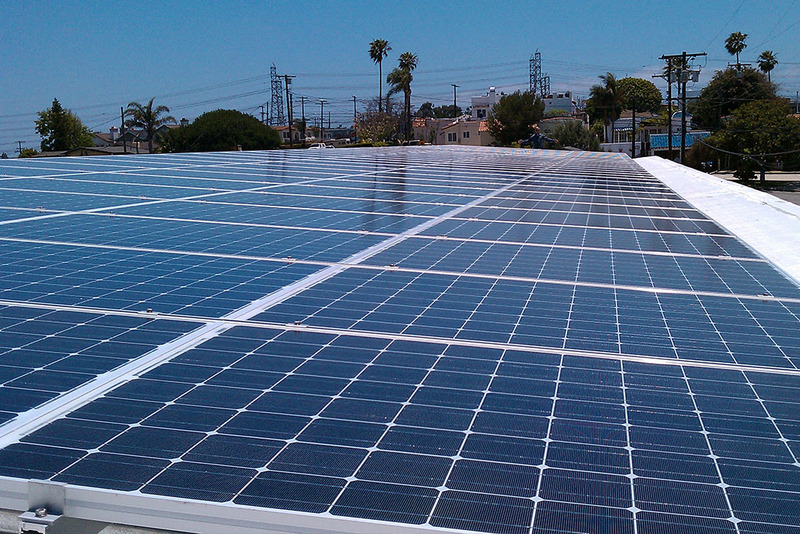 We use only the finest in Photovoltaic equipment, warrantied for 25 years. System owners can easily check the status of their solar system. You will have the convenience of checking the status of your system from your phone, tablet, or PC. 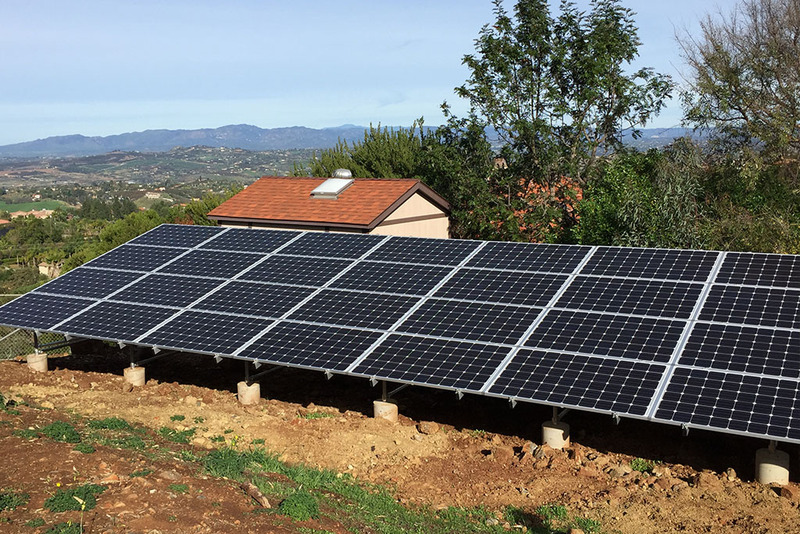 Tier Drop Solar has both financing and Power Purchase Options. You can choose terms that are appropriate for you. Contact us today for a FREE energy consultation and site analysis. Let our company make the power of the sun yours to own.